What OCDWeek means to you. The stereotypes and how OCD differs from these. 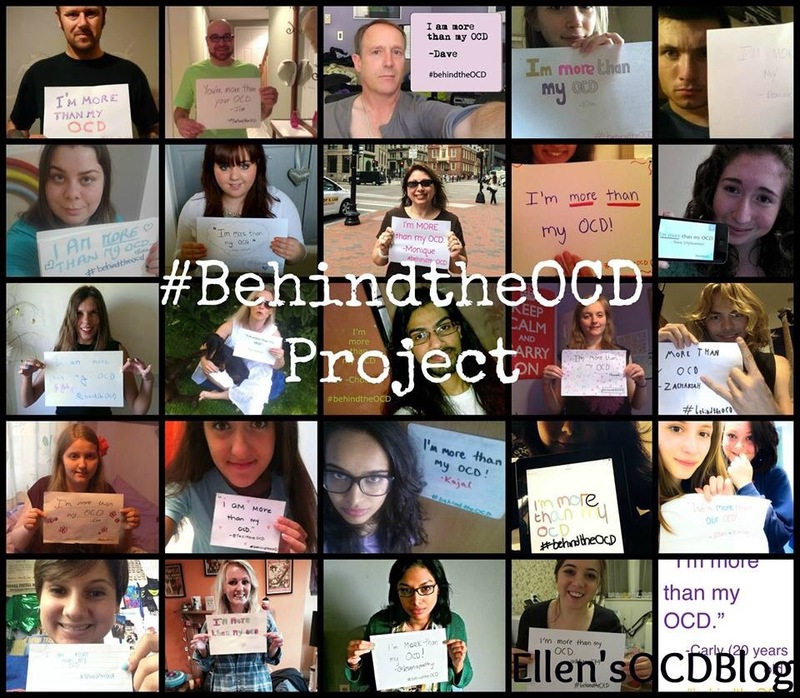 An aspect you wish people were more educated on regarding OCD. And lots more! Anyone and everyone is welcome to participate and hopefully this will turn out to be an fun, yet informative evening. Thank you all for your support and I’ll hopefully see you there!